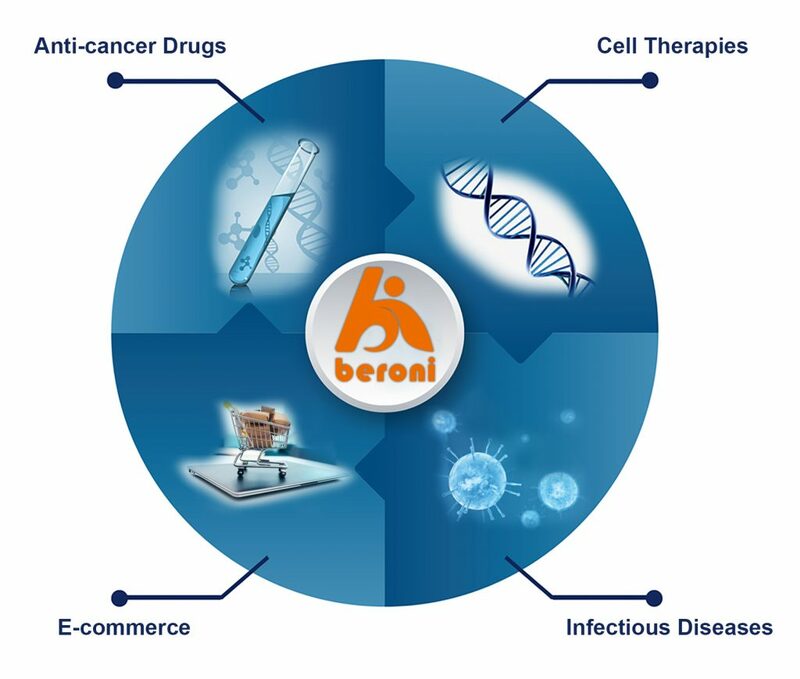 Beroni Group is an international biotechnological company listed on the National Stock Exchange (Australia) with business presence in Australia, China, Japan and the USA. It currently has four core businesses – cell therapies, developing new anti-cancer drugs, e-commerce platform for pharmaceutical and healthcare products, and detection & diagnosis of infectious diseases. 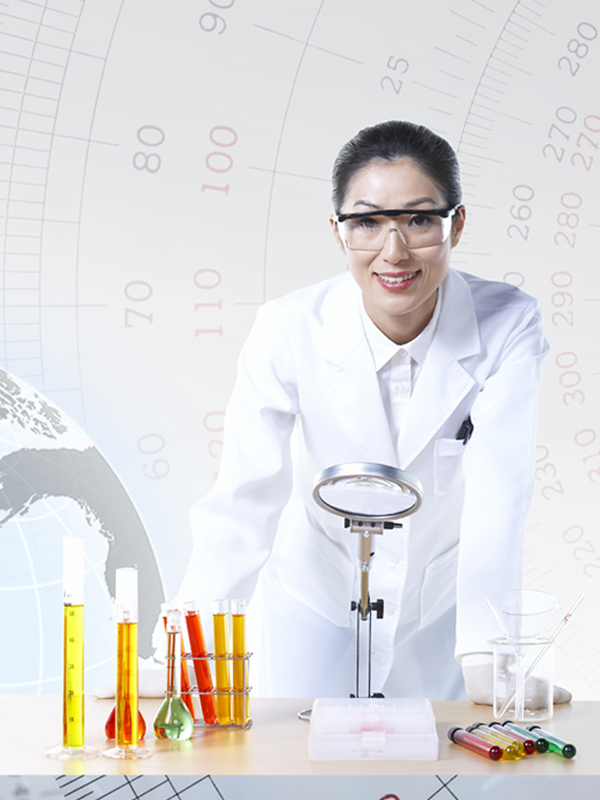 Beroni Group’s overall strategic goal is to become a world’s leading enterprise in the biotechnology, life sciences, and environmental science industries. It is focused on developing and commercialising innovative cell therapies and new drugs to address significant unmet medical needs for cancer patients in China and worldwide. 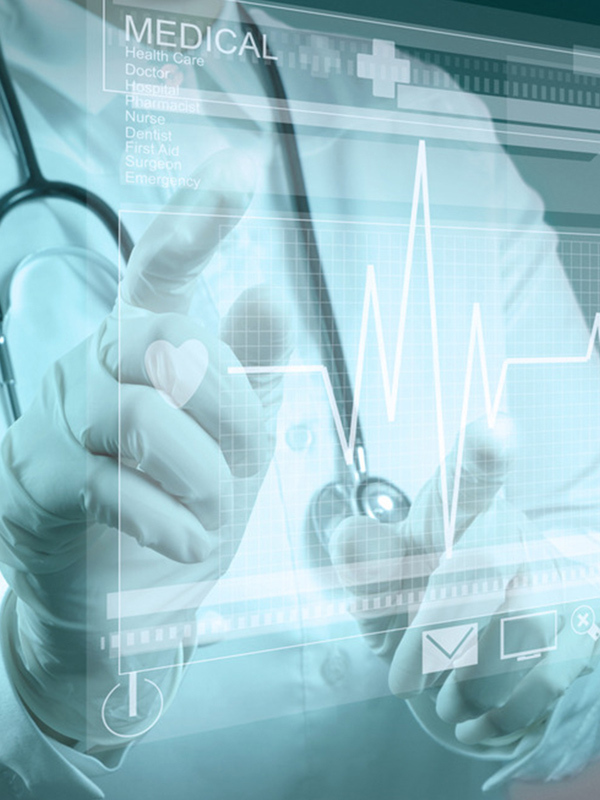 Since inception in China in 2014, it has emerged into an international enterprise with a world-class management team that has the capability to become a leading global player in the biopharmaceutical sector. Through its collaboration with international research institutions, the company has embarked on a pipeline of new technologies in cell therapies and new cancer drug developments. Having a solid and proven e-commerce platform in China and Japan, Beroni Group will use its online network to extend the sales of its pharmaceutical and healthcare products to a broader base of customers in the domestic and international markets. With its research capability, international collaboration and e-commerce experience, Beroni Group has a full spectrum of skillsets ranging from discovery to development and to commercialisation.